By strategically crafting every aspect of his applications to distinguish himself from other applicants, Jordan was admitted to every school on his “Reach” list, including Harvard, Yale, Princeton, Stanford, Brown, Columbia, Cornell and UPenn. 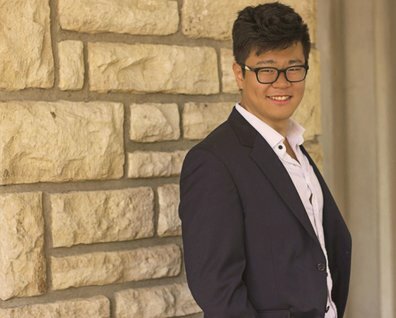 Through his unique combination of an energetic personality and high test scores, Kevin was able to craft a glowing essay and shine in his interviews to land him a spot at Harvard. Once a student, he quickly gravitated towards technology forecasting and pursued a Degree in Economics. Taking the scenic route, Kevin graduated from Harvard University in 6 years, and picked up work and life experiences along the way. He worked at a biotech startup, learned boxing, and learned how to help people achieve their goals. Today, Kevin helps hundreds of students find their passion and leverage their unique voice, personality, and courageous spirit to fearlessly go after what they want in life and earn admission into the college of their dreams.